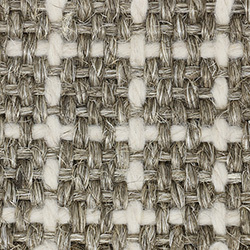 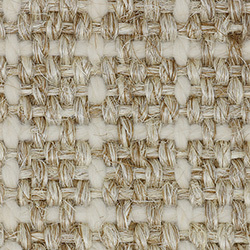 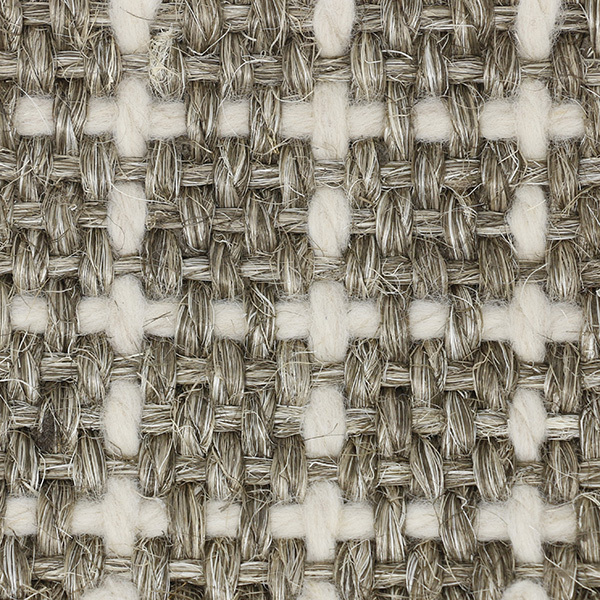 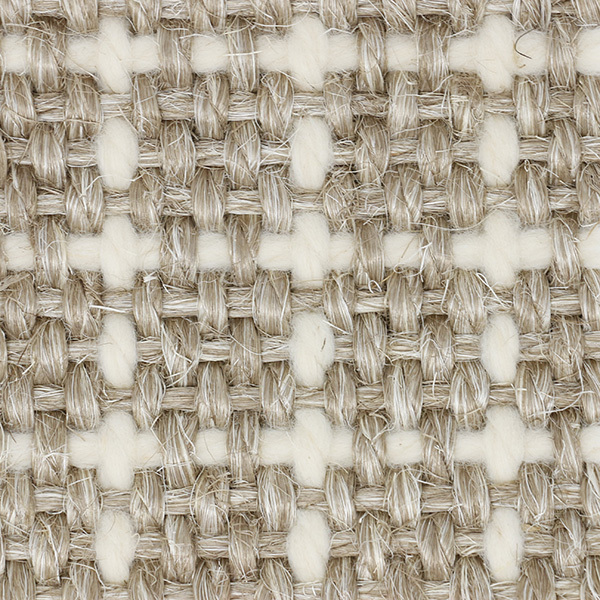 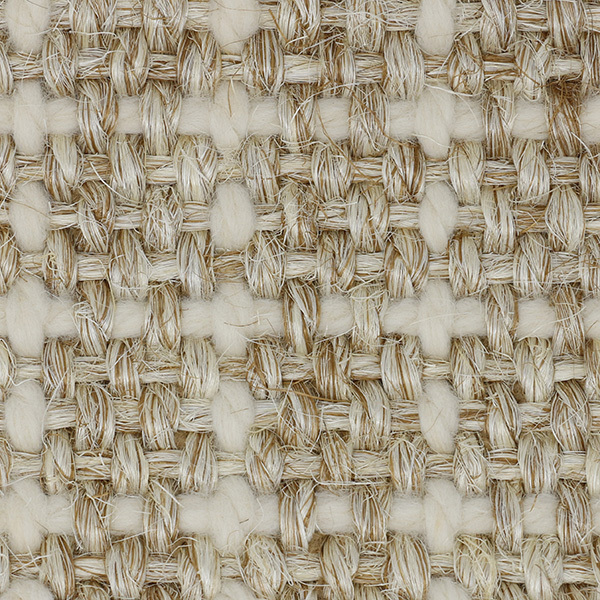 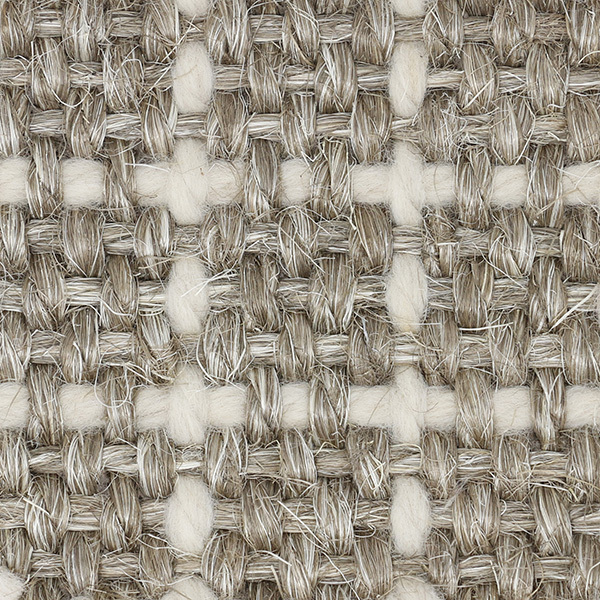 Gibraltar displays a beautiful texture that is made of a blend of sisal and wool. 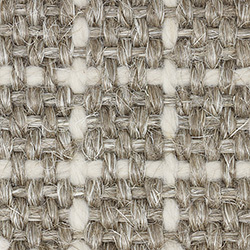 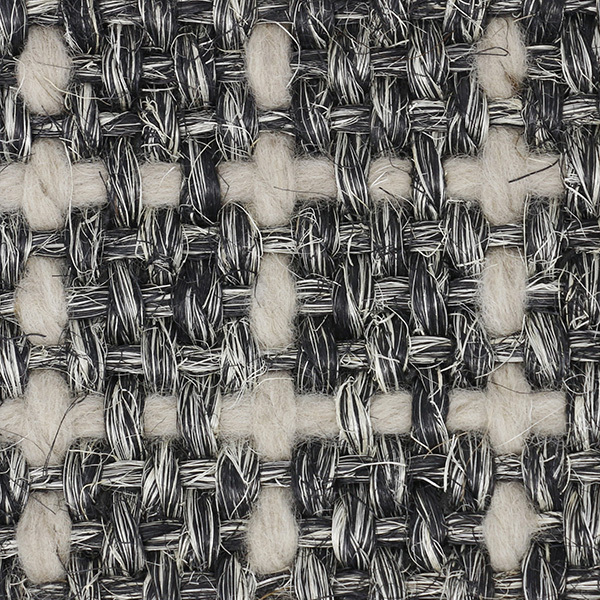 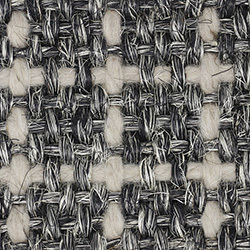 The sisal is variegated with some strains repeating the bright color of the wool to add interest and balance. 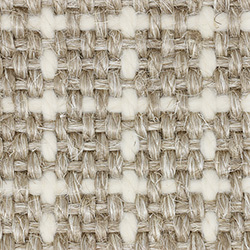 Gibraltar comes in five elemental colors.